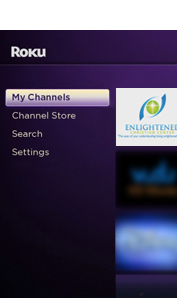 Watch Enlightened Living Videos on Demand 24/7. Always Free! 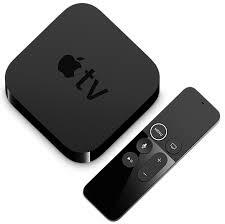 from the App Store onto your Apple TV device. 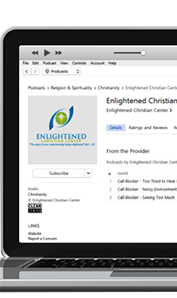 Enter the stream ID "ecclive".